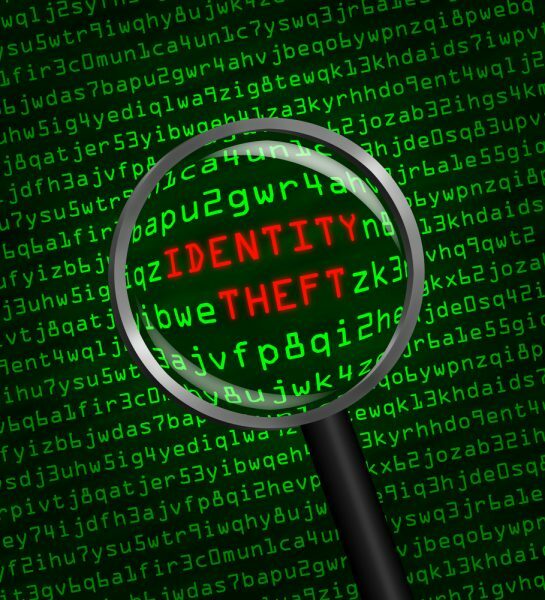 A new survey from identity management specialist SailPoint in conjunction with US National Cybersecurity Awareness Month finds two out of three professionals are extremely concerned about their personal identity being stolen. Yet despite this half admit that they would participate in the types of risky behavior that increase the threat of leaked information and a potential breach. Poor security habits include repeating personal login credentials across work accounts (22 percent), allowing someone else to use their office badge if they asked (19 percent), and snooping on a co-worker's salary if they were mistakenly given access to a file containing that data (17 percent). Other risky behaviors are emailing sensitive company data or files to a personal email address (16 percent), sharing passwords with co-workers (13 percent) and stealing their boss' sticky note full of passwords if they had the chance (10 percent). Although these figures are worrying it's interesting that more people than indulge in any of these risks (24 percent) would be willing to steal office supplies from their desk or the supply room to take home with them. SailPoint's chief marketing officer Juliette Rizkallah, writing on the company’s blog says, "Ultimately, nobody is infallible. We all succumb to convenience and curiosity, but there is little wiggle room when talking about leaving our digital identities exposed. When you give a malicious hacker an inch, they will run laps around your accounts, data and devices"
You can read more on the SailPoint blog.